It’s arrived! For the past several weeks, I’ve been worrying about my book cover. I’m a visual artist (when I’m not writing) and I often pick up a book because I like the cover. 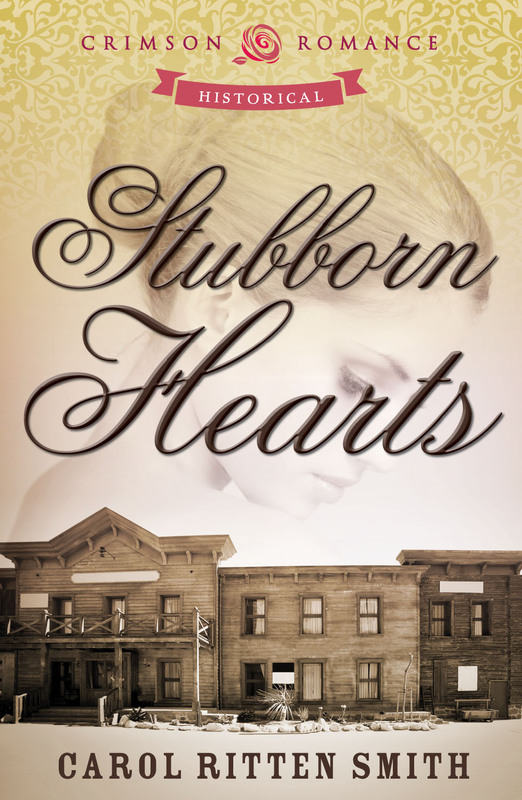 I was almost afraid to see what the artwork of my book, Stubborn Hearts would be. It’s not at all what I was expecting, but I love it. It definitely depicts what the story is about: a young woman in a small western town back in the early 1900’s. It’s very surreal seeing my name across the bottom of the cover. I can hardly believe that my dream of getting this book published is finally coming true. To any of you thinking you’d like to write a novel, go for it. But be prepared to put in many, many hours. Actually, I need to add a couple more “many’s”. Still, if you stick with it, someday you can upload a picture of your book, too. And it feels great!